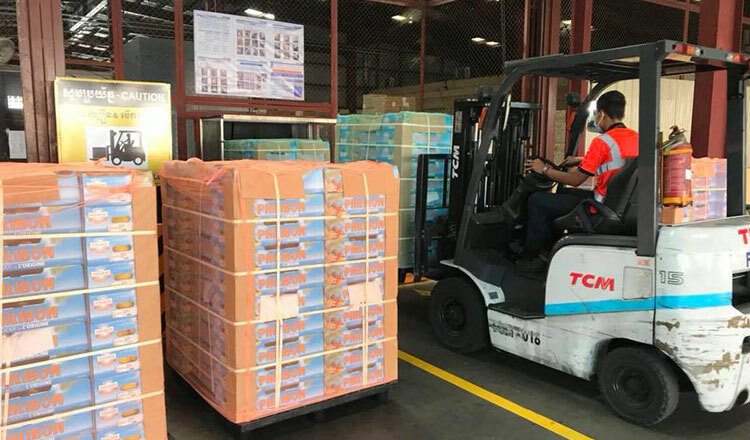 Kingdom Fruits International, a subsidiary of the Mong Reththy Group, has exported more than 15 tonnes of fresh keo romeat mangoes to Europe, and expects to ship even larger quantities of the fruit in coming months, despite unfavorable weather conditions for growing mango. Tan Monivann, vice-president of the Mong Reththy Group, Cambodia’s largest agro-industrial conglomerate, said his company has made three large shipments to the European Union, each one comprised of around 5 tonnes of mangoes. The company now expects those shipments to increase in size and quantity in coming months, said Mr Monivann, who, despite his forecast, worries that weather conditions are less than ideal to grow the popular fruit. He said they are now focusing on expanding exports beyond Europe to other countries with a strategy based on increasing the quality of their products to meet the standards of more demanding markets. 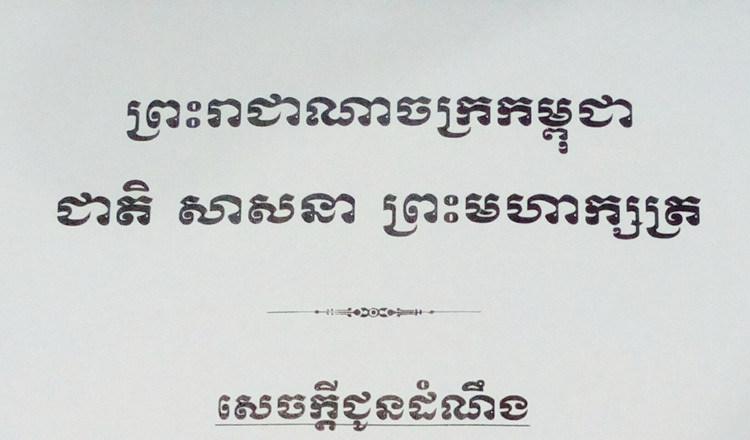 Oum Savoeun, president of the Keo Romeat Mango Association in Kampong Speu province, said mango farmers are struggling with a lack of buyers abroad. 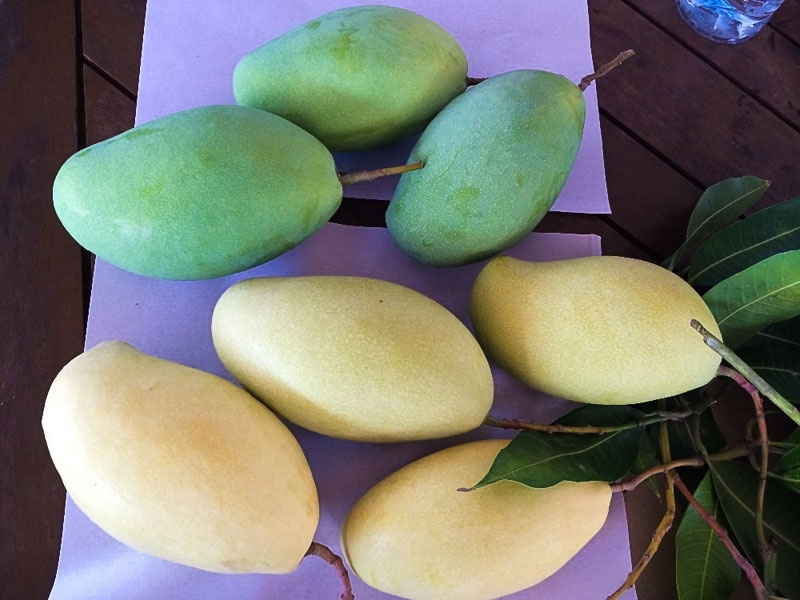 “Most mango farmers are worried because they have a very small market abroad. 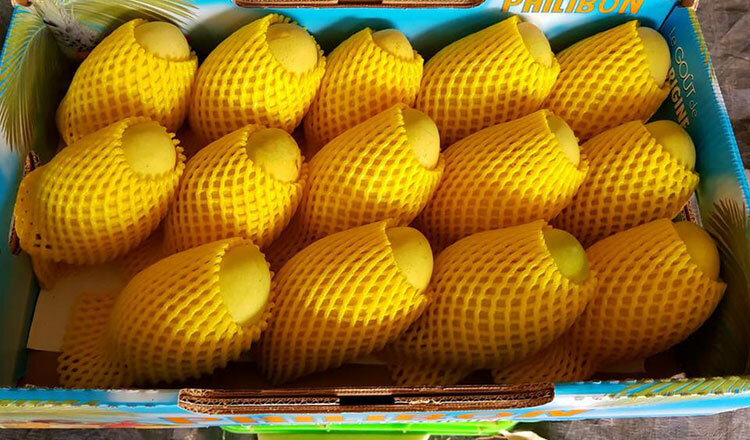 Often their only choice is to sell their produce cheaply to traders, who will in turn sell the mangoes to Vietnam or Thailand,” Mr Savoeun said. In 2015, Cambodia signed an MoU with South Korea to support the sale of mangoes to the East Asian economic powerhouse. However, no shipments to South Korea have materialise yet because Cambodia lacks vapor heat treatment facilities to sterilise the fruit.